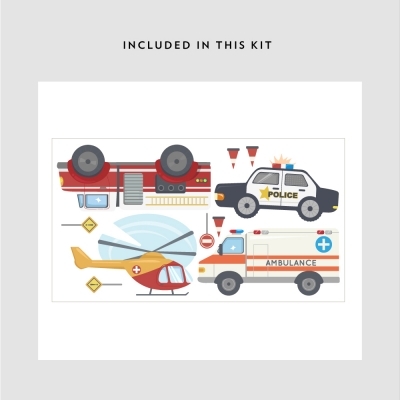 This decal is a life saver! 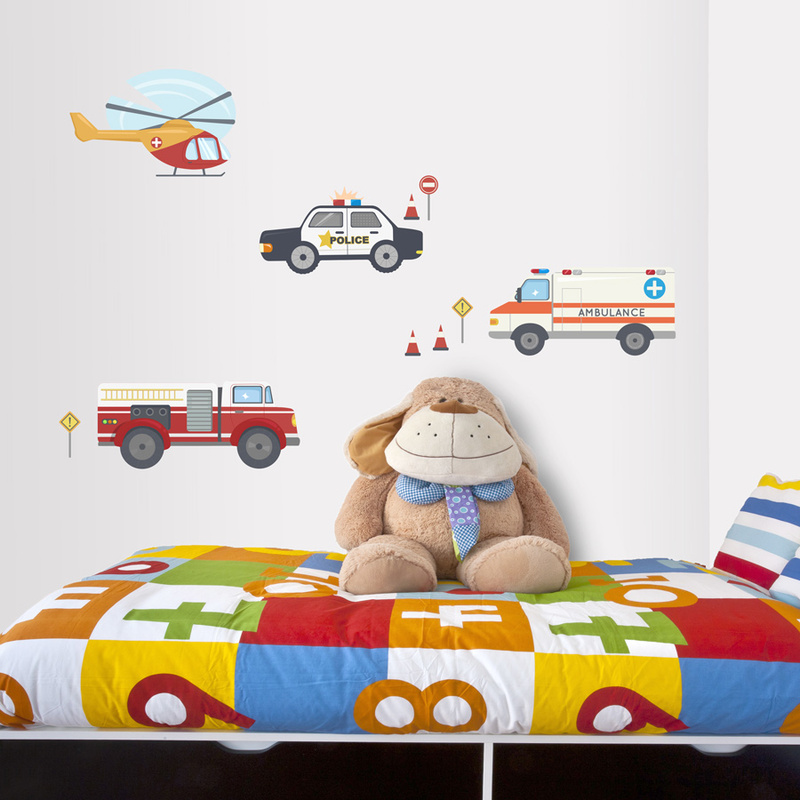 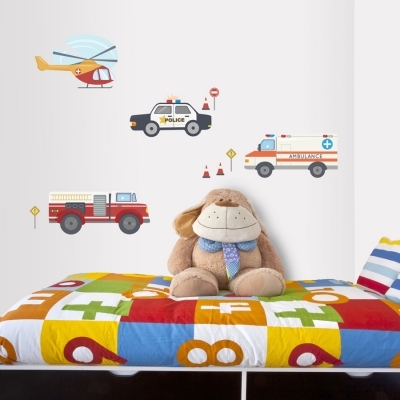 Packed with action, your little hero will be inspired by this decal set. Available in 2 sizes.